We are stunned by Sian's lovely wedding photographs. Sian you look absolutely beautiful! Amazing wedding photography by the talented Lisa Carpenter Photography. 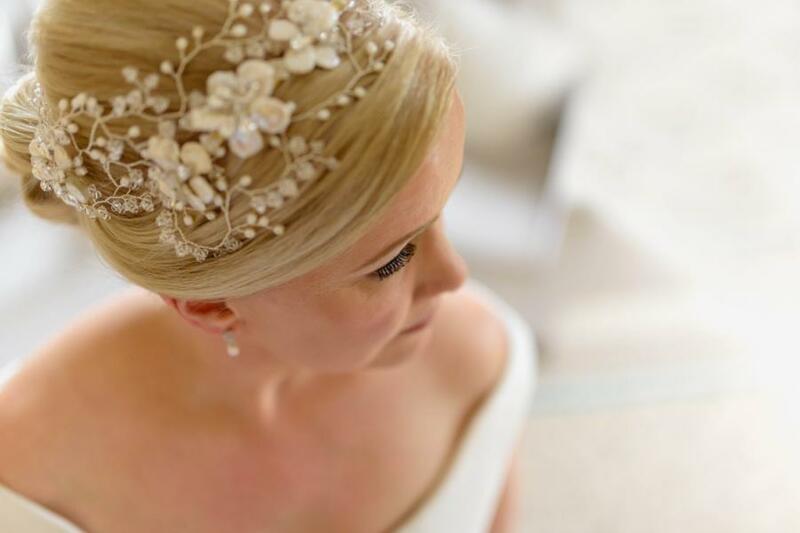 Sian is wearing our floral beauty, May Blossom Double Headdress.